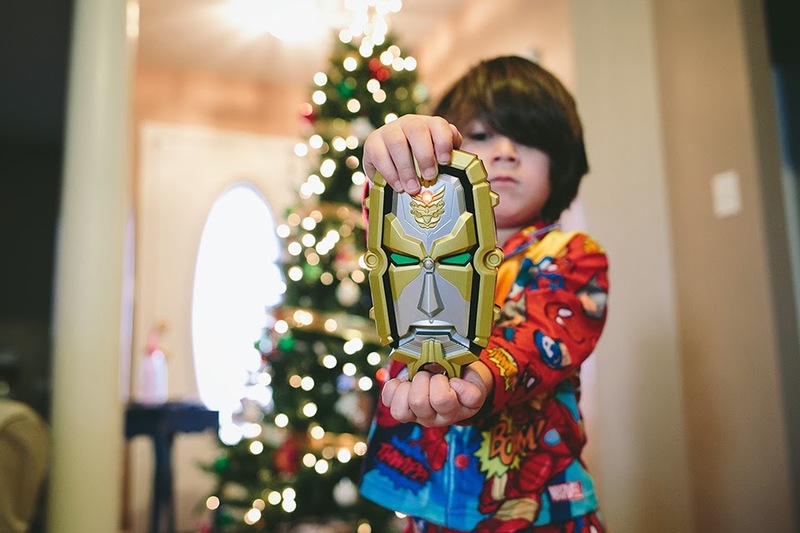 Nathaniel asked Santa for this Power-Up Controller and we quickly found out the reason why. 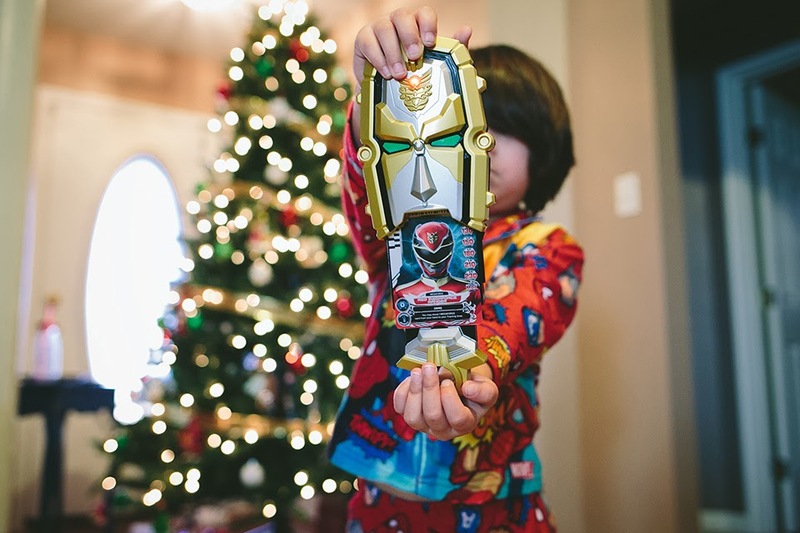 When he first used it and the toy said, "Go, go Mega Force!," he looked at his body because he really thought it would morph him into a Power Ranger. It kinda broke my heart to see disappointment in his face :( Oh, to have the imagination and hope of a child!